The Dynamic Duo! The Batcave! The Batmobile! Batgirl! The gadgets! Gotham’s Rogues Gallery! 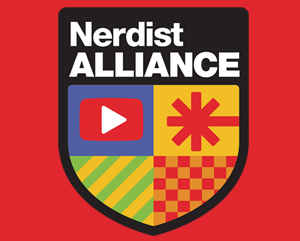 It’s all here! Atomic batteries to power, turbines to…..well I’m sure you know the rest. No? 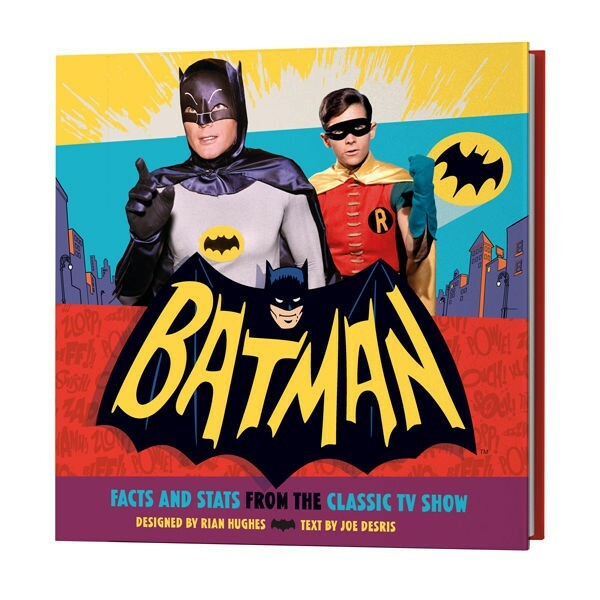 Then perhaps you’ll need to pick up the new release from Titan Books, BATMAN: Facts and Stats From The Classic TV Show. As I thumbed though the book, the red phone in my study beeped. When I answered, it was not Commissioner Gordon on the other end but rather my childhood… summoning me out of the Batcave! If you’re a fan of the Caped Crusader and you enjoy all things Bat-related then this book needs to be in your collection. To read my full review, slide down the Batpoles and click ahead to Batman! Long before Christopher Nolan’s Dark Knight trilogy masterpiece. Before the animated Batman Beyond. Even before Kilmer, Clooney and Keaton, fans of The Batman looked to the West. Adam West to be exact. It was 1966 and up until that time, Batman was really nothing more than a comic strip hero (with the exception of a 1943 black and white movie serial.) 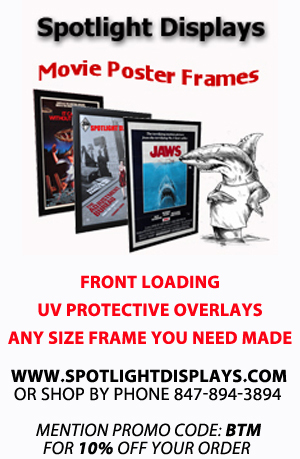 The television rights to “Batman” were purchased and passed though the hands of several executives and various production companies. “Batman” finally found a home at 20th Century Fox where they turned the project over to William Dozier and his production company, Greenway Productions. 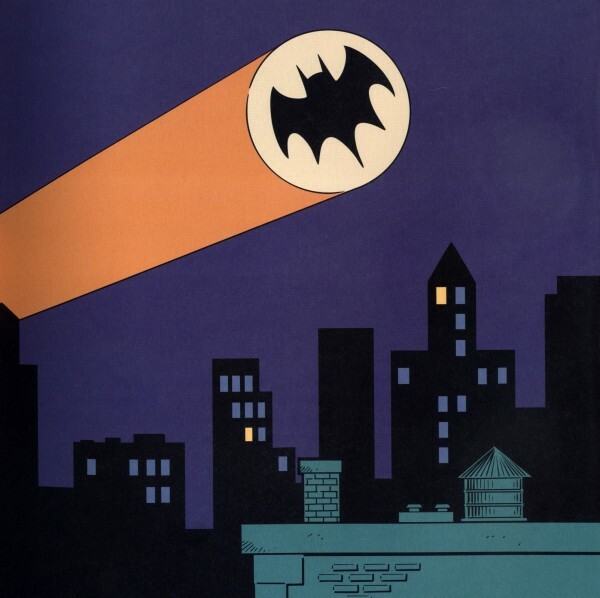 The bat-signal shines in the night, calling Batman to save the city from the forces of evil. Dozier, who was not a comic book reader did some research by way of several “Batman” comics. Upon reading them, he decided the best approach to the series would be to create it as a pop art campy TV show. Casting the roles of Batman and Robin was a tall order. 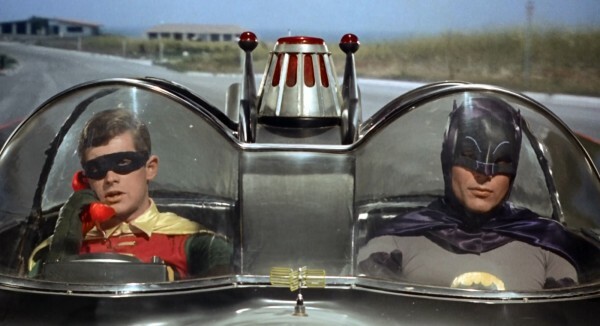 Eventually, two sets of screen tests were ultimately filmed, one with Adam West and Burt Ward and the other with Lyle Waggoner and Peter Deyell. 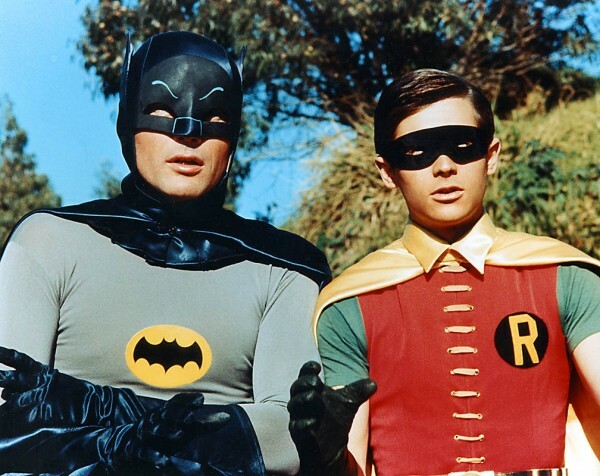 West and Ward won the roles and a legendary TV series was created that even today casts a long bat-shadow over every Batman graphic novel, book, television and movie production. In all, one hundred and twenty episodes aired on the ABC network for three seasons from January 12, 1966, to March 14, 1968, twice weekly for the first two and weekly for the third. 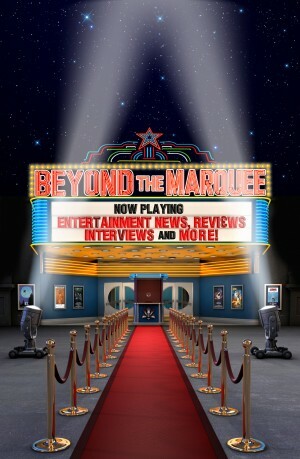 It was a massive hit with audiences of all ages. Children loved the action, adventure and fun gadgets. The adults enjoyed the camp, comedy and of course, the mischievous innuendos. After many years of legal wrangling with various rights holders, Batman 66’ was finally released on DVD; and with it, many toys, posters and books. 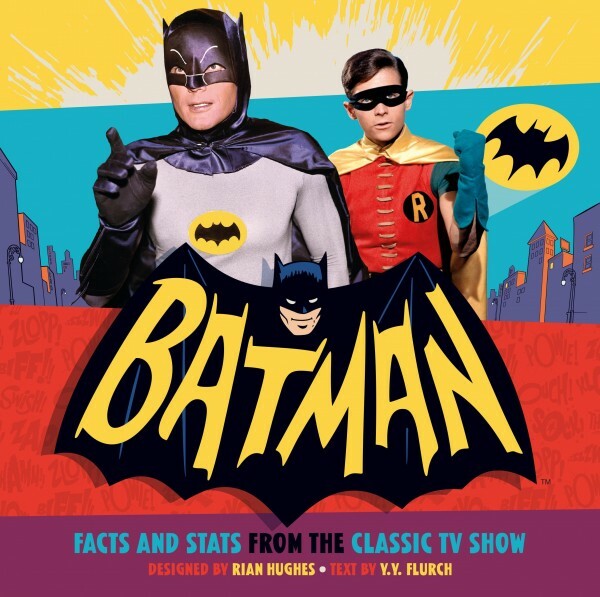 Which brings us to a fun new release by Titan Books ($16.95) entitled BATMAN: Facts and Stats From The Classic TV Show. 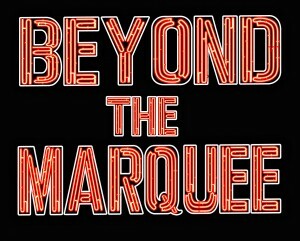 Designed by Rian Hughes and with text by Y.Y. Flurch, BATMAN is a wonderful trip down memory lane. Whether you caught “Batman” on TV in first run or, (if you’re like me) discovered it in reruns, this book will bring out your inner Bat-Child. The layout of the book reflects the show’s astonishing Technicolor palette. It also features interesting facts…”Batman’s TV premiere on Wednesday January 12, 1966 grabbed a whopping 49% of the audience share. The concluding part of the following night increased that to 59%, making it one of the most successful television debuts ever.” Did you also know that Batman’s secret identity (Bruce Wayne) was exposed in four perilous episodes? 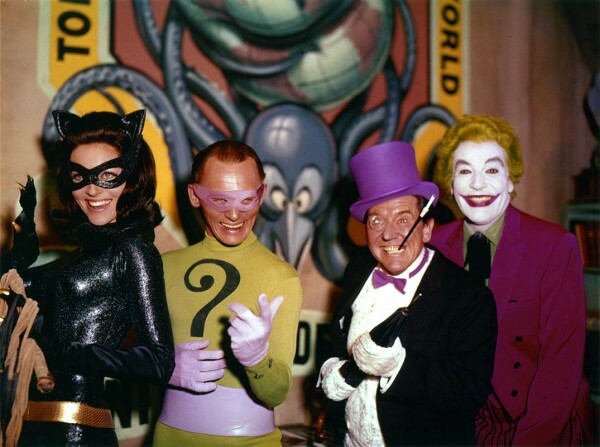 Of course Batman wouldn’t be Batman without the rouges gallery of villains. The Joker, The Riddler, Catwoman and The Penguin all have pages dedicated to them and their dastardly plots, which usually included ridding Gotham City of the Caped Crusader and The Boy Wonder Robin. While most people are familiar with the rouges gallery, it was nice to see the book feature the lesser known villains such as “Eddhead”, “Zelda The Great” and “Chandell”, the worlds greatest piano player who leads a double life as the villain “Fingers”. And in case you’ve forgotten, (or didn’t know) it was Liberace who inhabited this bizarre role! True aficionados of the “Batman” television series likely won’t find anything new here. That being said, it’s still a fun romp… perfect for someone who only has limited knowledge of the series and/or needs a primer. It’s also great for the little Batman or Catwoman in the house. The quote balloons make it easy to read and the pictures are large and colorful. 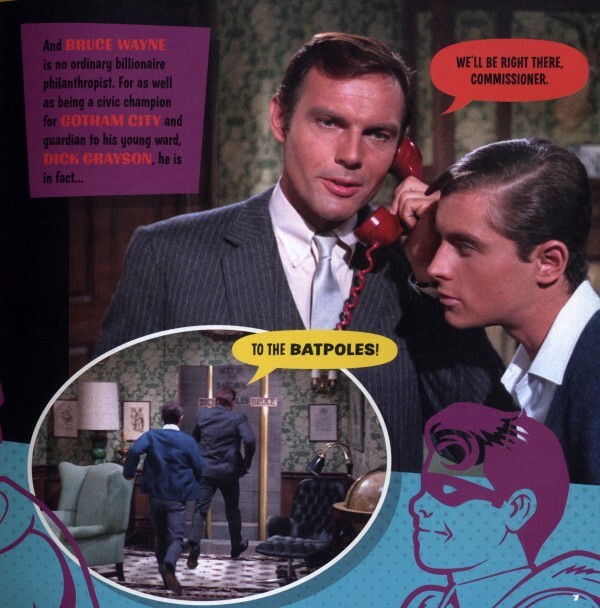 Even if you’re a die-hard Batman 66’ fan and have poured over every detail, visited every Bat-related website and joined in on the Bat-forums, then Titan Books, BATMAN: Facts and Stats From The Classic TV Show should still be in your collection. To the Batmobile, let’s go!